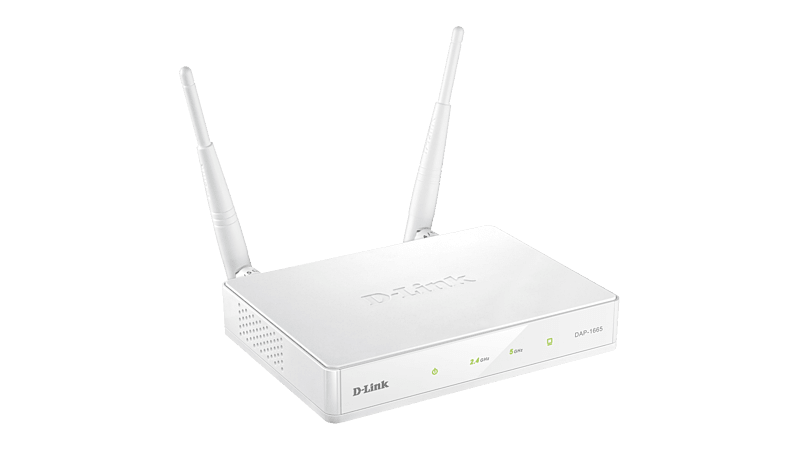 The DAP-1665 features the latest 802.11ac wireless technology, capable of delivering combined speeds of up to 1200 Mbps1 over two bands. 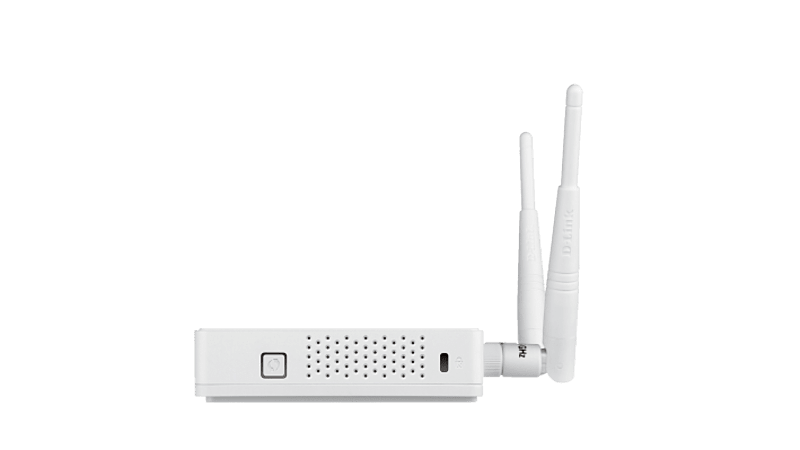 Use the 2.4 GHz band’s 300 Mbps for web surfing, email and chat, while simultaneously using the lower-interference 5 GHz band for network bridging, downloading, and file transfers. 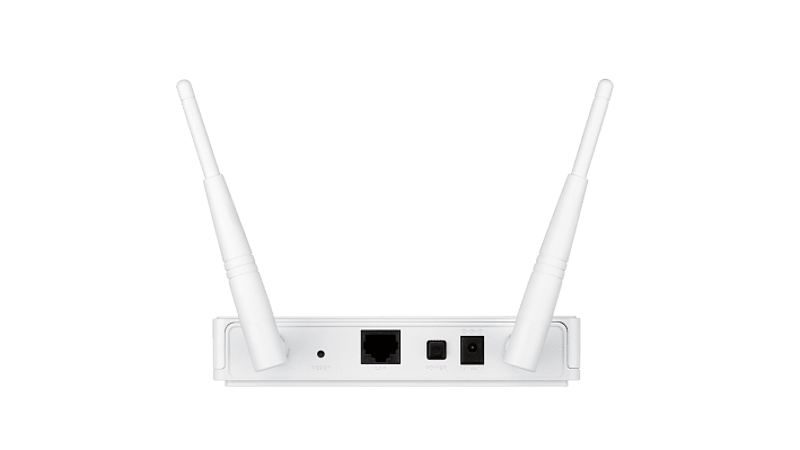 For wired connections, the Gigabit LAN port enables wired data speeds of up to 1000 Mbps, meaning that your Gigabit-compatible wired devices can also benefit from the high speeds of wireless AC.